Summer is filled with lots of vacations and a lot less eating in at our home. 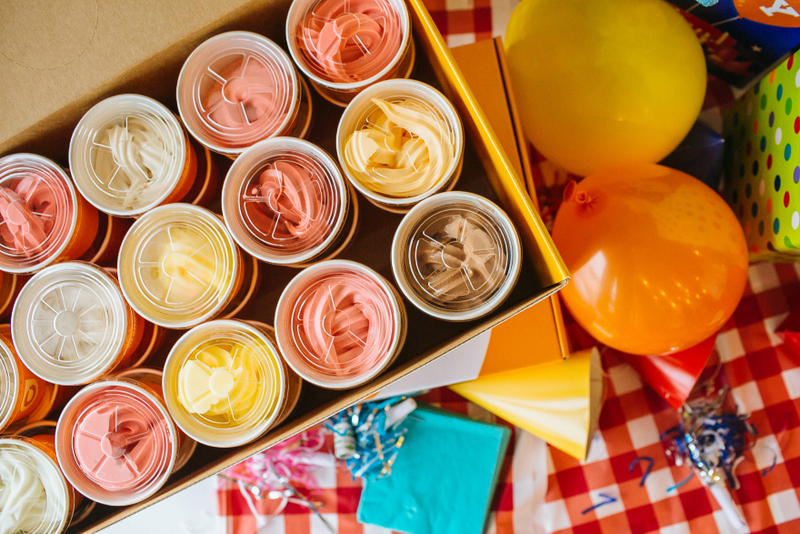 Our biggest way to save money as a family of five is to pay extra attention to specials and deals at our favorite restaurants. 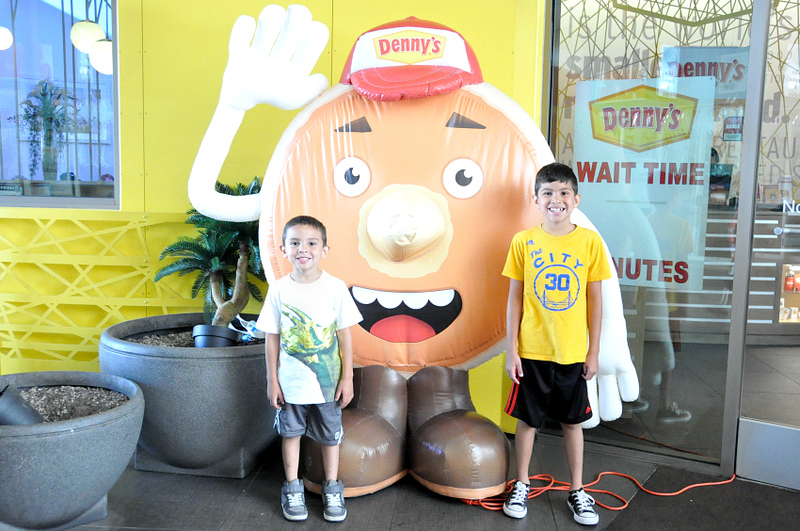 Right now at Denny’s, Kids Eat Free Tuesdays from 4PM – 10PM. 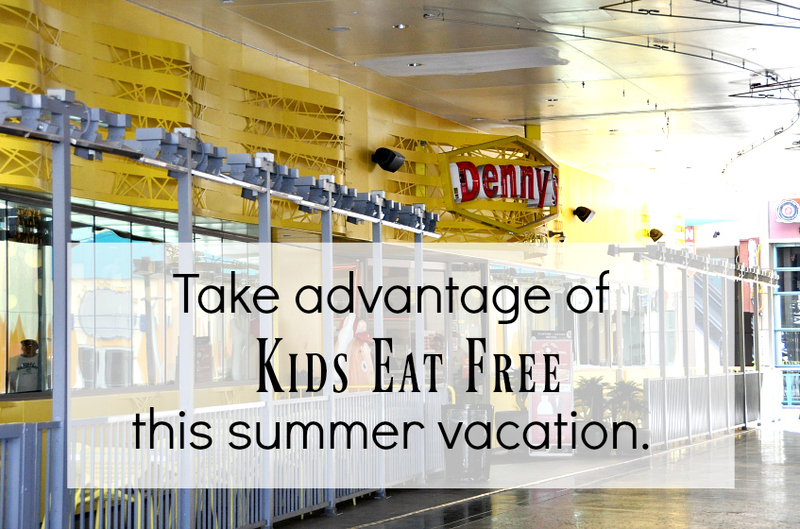 Going on vacation with three kids and four adults, makes kids eat free night the perfect excuse to visit one of our favorite go to restaurants. 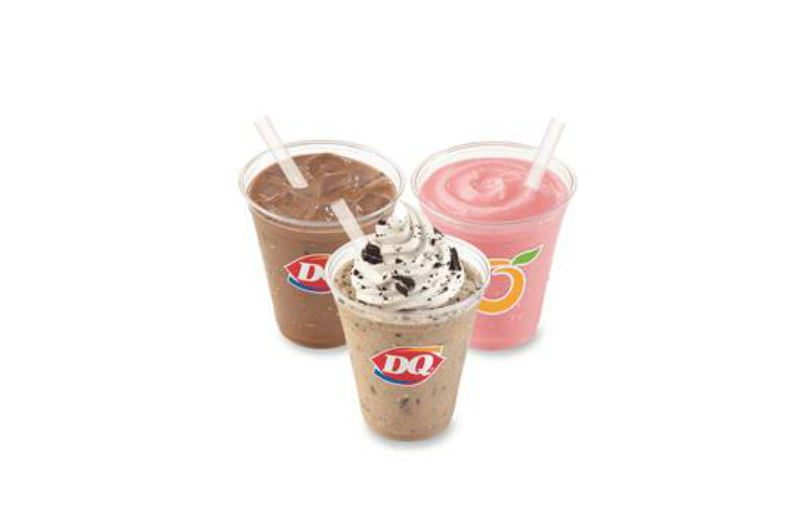 Check with your local Denny’s to make sure the kids eat free option applies. Guess who added Denny’s to their vacation itinerary, yes this girl?! We took our annual trip to Nevada and made a Tuesday afternoon stop to enjoy a Kids Eat Free early dinner. Everyone walked in craving breakfast, so we made it a breakfast for dinner meal. One of my favorite Denny’s options is that you can choose from any Denny’s menu items morning and night. 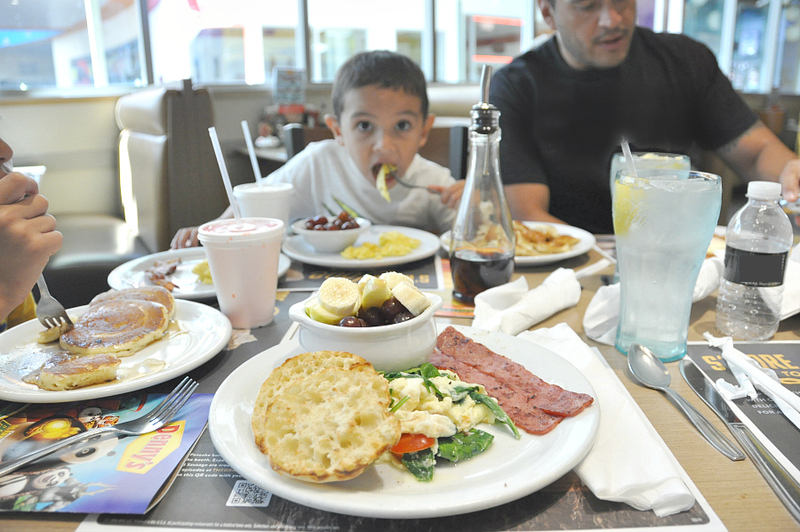 So Denny’s for dinner, was the perfect choice. 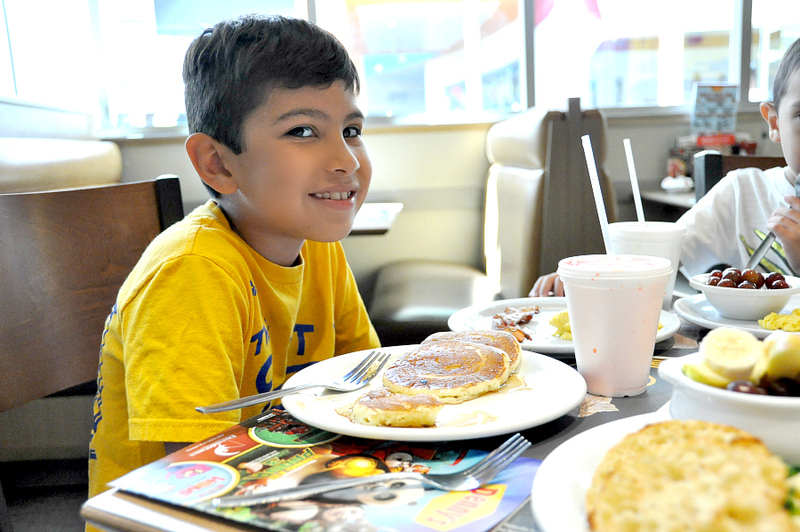 The boys favorite meal is a go all out breakfast and thanks to the Kids Eat Free evening we feel like we are spoiling ourselves while still saving money. The Jr. Grand Slam is perfect for my semi-picky boys. They get to pick three items and build their own meal without having to push something aside, because they didn’t want to eat it. For myself, I am obsessed with the Fit Slam. It’s usually my go to meal at Denny’s, because it is high in protein and delicious. Especially when we are on the go during vacation. 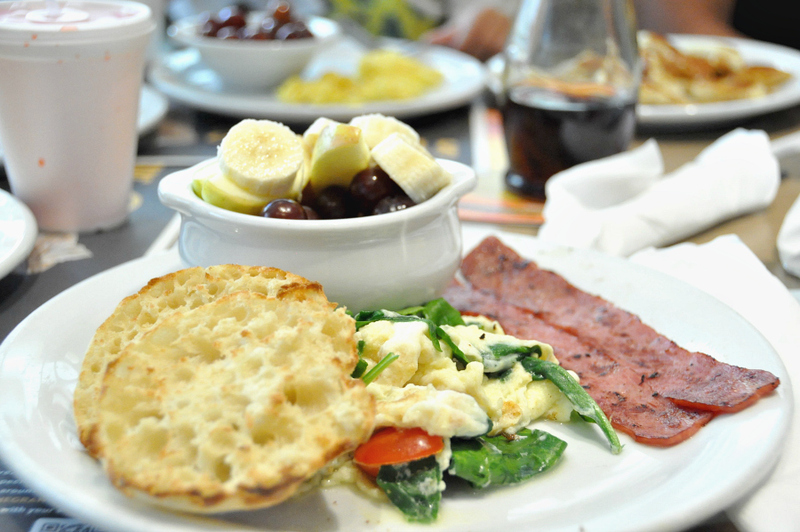 Egg whites scrambled together with fresh spinach and grape tomatoes, plus two turkey bacon strips, an English muffin and seasonal fruit.